2014 is going to be the year of wearables. 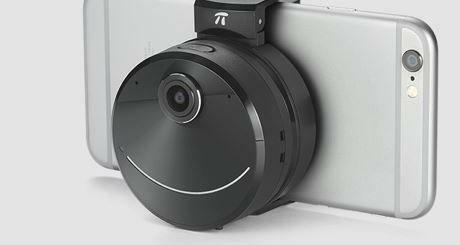 We have already seen many fun exciting wearable devices already. There is more to wearables than smartwatches. Take Safelet for instance. It is a safety bracelet that lets you send an emergency alert to your friends and family members. You can connect with your loved ones or the police at the touch of the button. They will have your exact location, so you can get help when you are in real danger. Safelet is compatible with iOS and Android device. Not everyone may want to carry a safety bracelet. The Ringly also looks good but makes your life easier. It is a connected ring that lets you put your phone away and still keep up with your notifications. 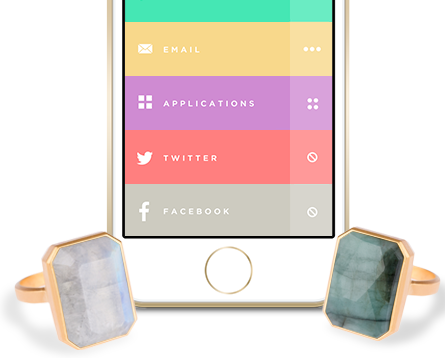 The Ringly can keep you on top of e-mails, phone calls, messages, and app notifications. The ring has 4 vibration and 5 color patterns. It is available in a variety of designs. It can be yours for $145. Speaking of cool wearables, the CliMate happens to be an elegant device you can take with you to keep up with temperature, humidity, and UVI on your smartphone. It is compatible with iOS and Android devices. The design is portable, so you can use the CliMate to collect environmental data all day long. The companion app lets you track multiple CliMates and visualize your daily, weekly, and monthly data. It provides you with weather tips and warnings too. 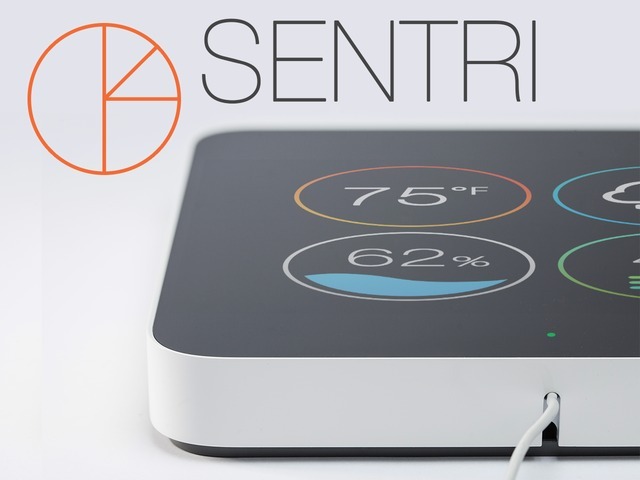 This device is also on Kickstarter.